I can vividly recall the early and rainy morning when I first set foot within the premises of Robinsons Galleria. I could see some people – most of them ladies wearing the shopping mall's uniforms, some security guards manning the doors and more men staff getting ready to get inside and start their day. Since it was still raining cats and dogs and that the whole building was still not welcoming customers, I had to take shelter under the roof of a restaurant/café whose staff were also getting ready to open their business. So, here I am going to paint a picture of Robinsons and hope this will somehow let you imagine what I am going to describe here. I was feeling excited and it gotten built up while waiting for the rain to stop. Yes, even the central open space where the fountain is located looks fantastic. That space is where interesting events are being held, such as video game competitions, national holidays events, All Saints' Day, Children's Day, among other special days and holidays. 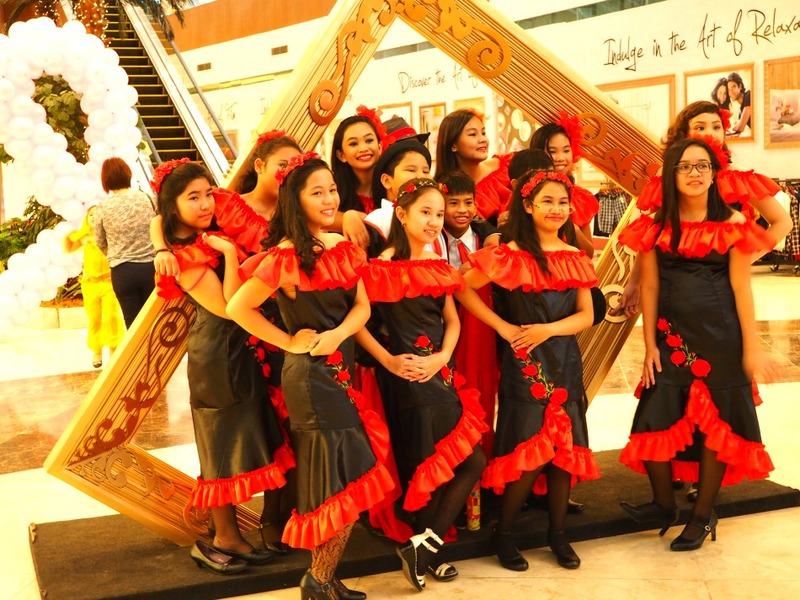 When I finally was allowed to enter, what strikes me the most is that gigantic decorated guitar standing upright right close to the main entrance of the mall. 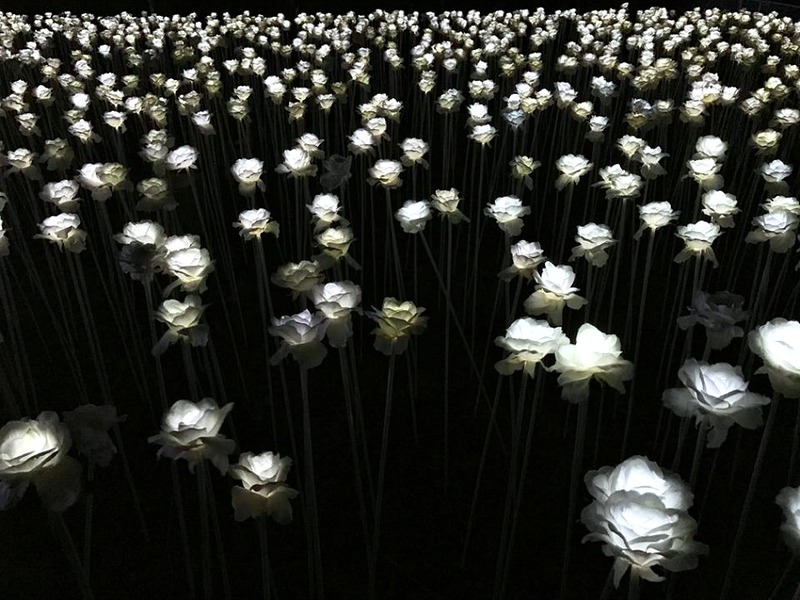 The second thing that was also interesting was the cleanliness – everything sparkles right before your eyes! 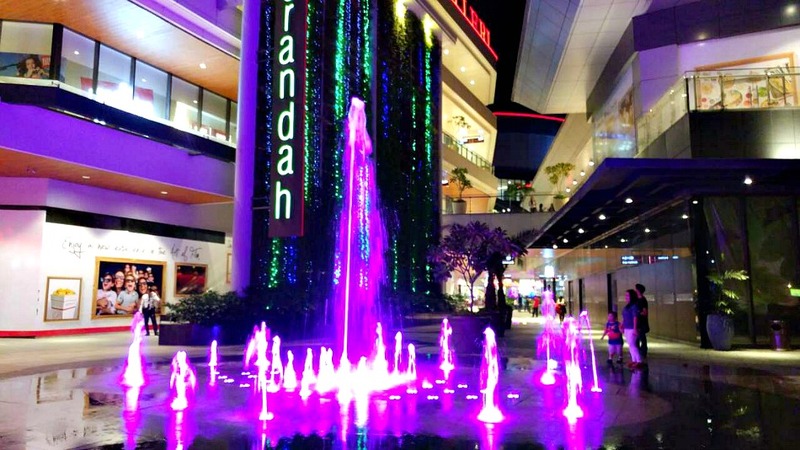 If you decide to meet friends or family, I strongly recommend that you do it here so that you would find it easy to hear each other talking, or it is just easy to find each other due to lesser crowd compared to other malls. Since I was very interested and excited to explore the shopping mall to discover what it offers or find out what it has that other superstores don’t provide. The result? More or less they have similar features – but for one distinct aspect – I found Robinsons Galleria quite welcoming for two reasons: it has a great space outside the structures; and secondly, the space by the entrance is wide and looks very hospitable. Before writing this piece, I’ve been to this place for three times already and have spent some amounts for groceries. I could say that you can get almost everything you need for your daily consumption, including fresh veggies, spices, mixed ingredients, gifts and so on. Not crowded, spacious, well-arranged sections of products, net and clean. 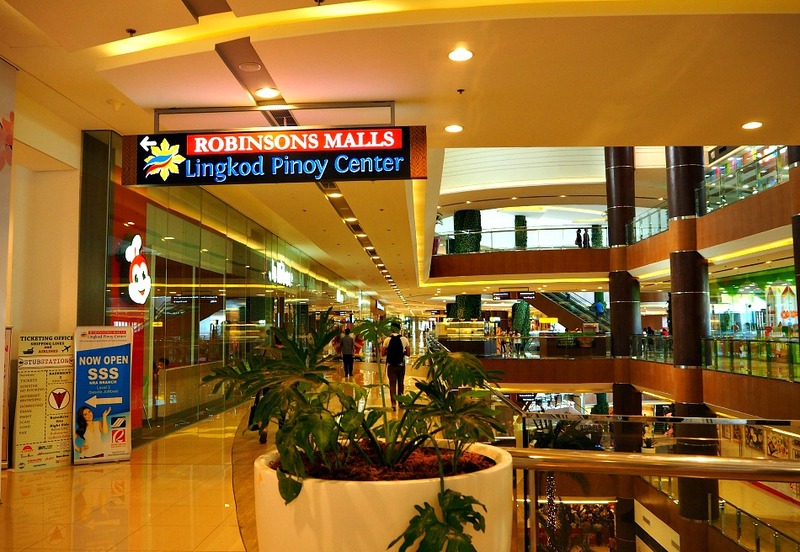 Basically, Robinsons Galleria offers its huge department store where you can find your clothing needs, home decors, appliances, and more general products for your house needs. Of course, Robinsons has other smaller stores inside where you can also find other products that you may not find in the bigger ones – such as pet animal’s clothing and other animal effects! You will certainly find anything you want for your beloved and growing up little kids. You can purchase nice clothes, toys, shoes and some even educational products for your child’s expanding knowledge. 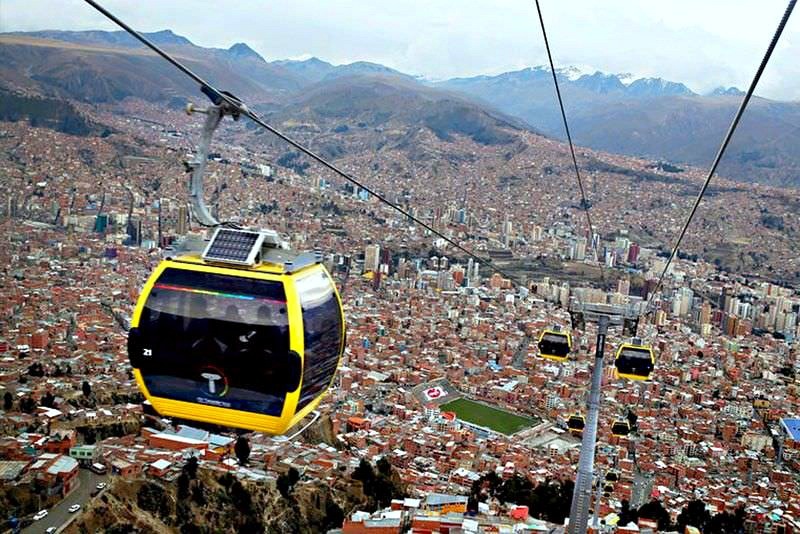 Of course, one of the fundamental and essential places that every place should have (not every place!). Yes, I’ve been there and tried the gastronomic products being offered by great chefs and restaurants inside Robinsons. 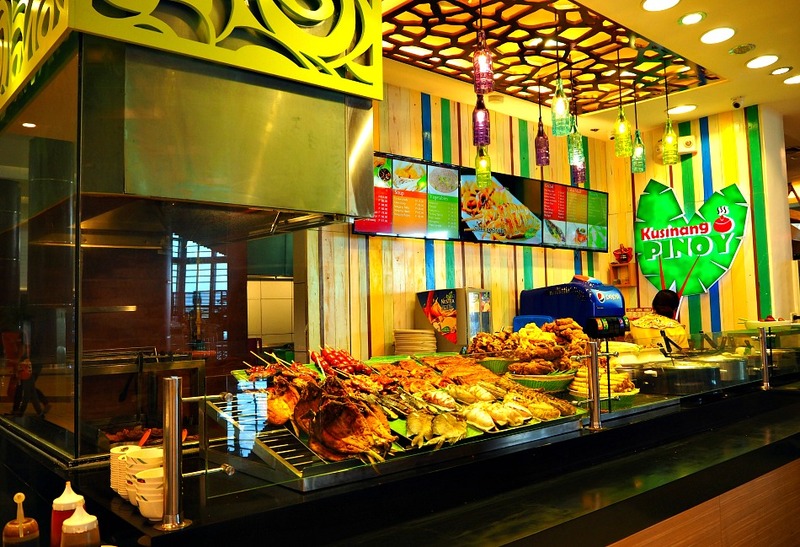 You can find vegetarian food, steaks, chicken menus only, Filipino food, Asian, European, burgers and other local and popular food shops including Jollibee, etc. 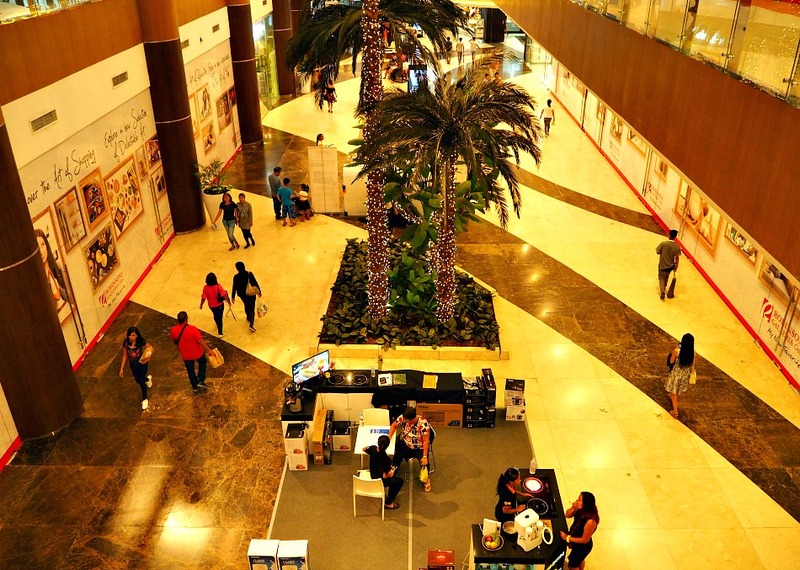 Most of the popular and branded international electronic products are available at many branches inside Robinsons. One electronic shop could be specializing only in one product but most of them could be selling everything you want to get. For parents, you tend to survey about refrigerators and other for home use products, which could be quite different from younger ones who love to play with their gadgets, such as smartphones and such paraphernalia of this electronic age. 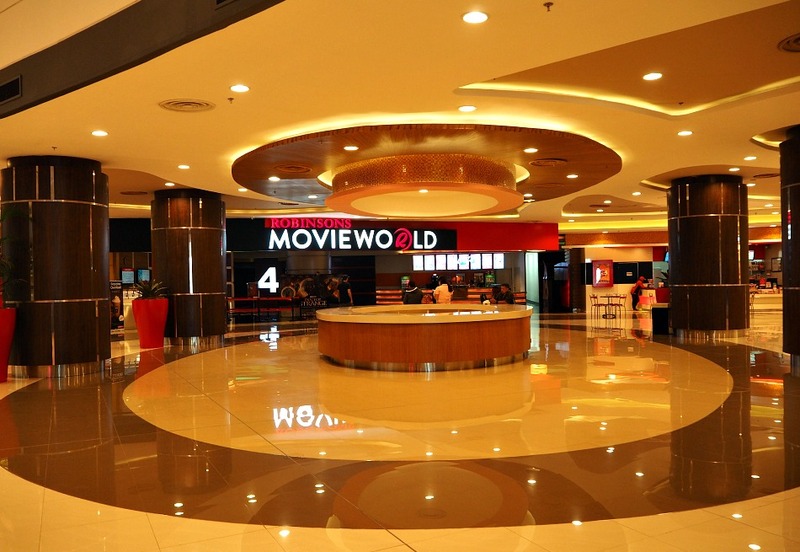 Yes, if you love to watch films or movies in a wide screen then you got this place as well. With its Dolby surround sound system and digital technology, you will certainly enjoy and somehow feel that you are part of the movie itself. Don’t be, it’s only a movie! Come and enjoy with your friends, family and with your loved ones! Now, if you want something else besides buying things, you can also find other services or products located inside Robinsons Galleria. Such things could be for FREE, check them out! For your educational and office needs, you can find book stores at Robinsons. Find the recently published and popular books both local and international sellers. Don't forget to keep your kids interested in learning and discovering new things at their younger age. 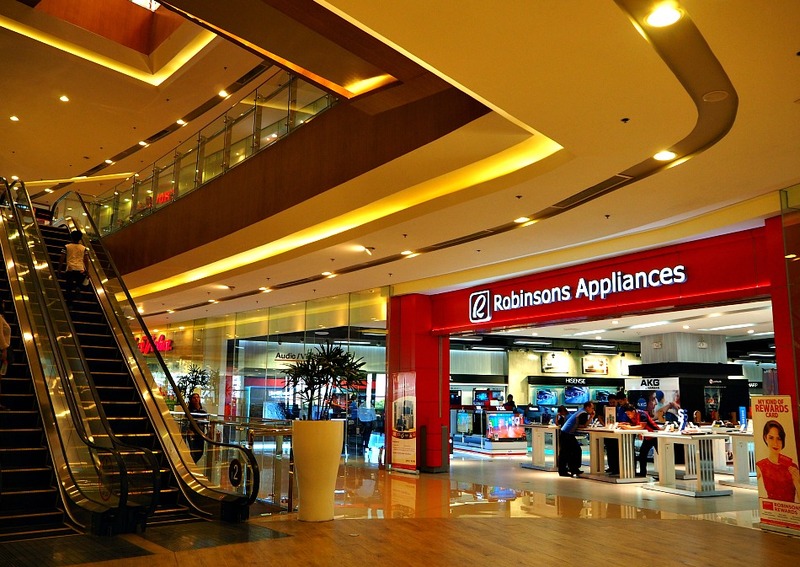 Robinsons could be the place where you can do everything… or a place where you can do a specific and one thing only! 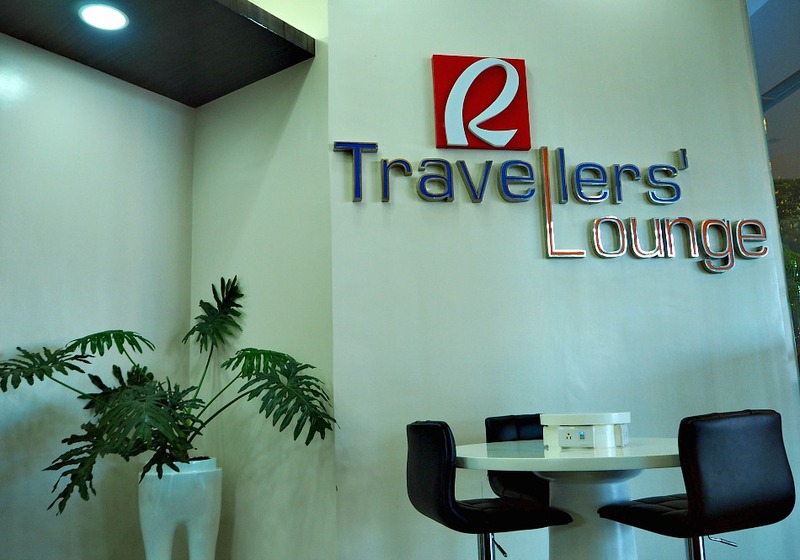 You don’t need to visit the main offices to buy or reserve your airline, ship, car rental needs. You can also ask for recommendations and advice as to how to go with your travel plans for business, holiday or home visitation. The travel offices can be located in some places but many of these are at the First basement floor. I found the store guards (you know, the ones in dark navy blue uniform) very kind and helpful in pointing your direction. Yes, you can also do some of your responsibilities to yourself or to your government if you find this place. You can pay your social security fees, and apply for other papers such as taxes, working abroad applications, among others. Let your children play with lots of toys and facilities and in a much safer playground. 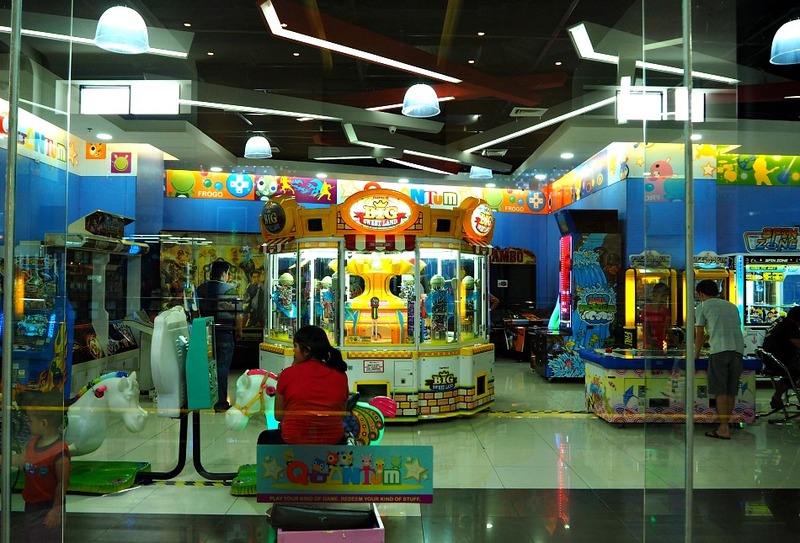 You can find these children’s playgrounds mostly in the second floor of the shopping mall. For some parents, you can leave your kids playing (if mature enough to be left alone) while you do shopping or do other errands. Of course, washrooms are available for free to visitors. You can find them in all floors. Robinsons Galleria Cebu offers this service for free (but I don’t know until when) and was so glad finding it! You can also recharge your phones for free. However, free as it is you might need to show your passport or other travel documents or tickets just to check out that you are in fact a traveler and needs this free service. This is available at the ground (or first) floor. Robinsons offer this service for free! You can take the ride from and to Robinsons old department store at Fuente Osmena. Inquire about this service at the main entrance. From Mactan-Cebu International Airport Terminal 2 (or Terminal 1). Take a bus that ferry passengers to the Cebu City and vice versa. The rates and schedule are in that airport link. This open space is being used for various events and performances for public viewing. During my first few visits of this place, I could say I have seen a lot already, such as – cultural shows, games, holiday events, etc. Parking Space – located in the 1st underground floor of the building. Business Stalls – These places offer products such as housing, electronic, insurance and other outlets for various products. Overall, I find this place cozy and quite comfortable to purchase things since it is not pack with crowd compared to other super marts and department stores. Meeting friends or family members here is also a great idea.